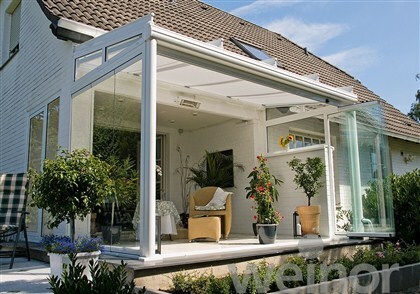 Here at Awnings & Canopies, we are pleased to offer a range of glass rooms, glass canopies, and glass verandas suitable for just about any application you can think of! Our range of glass rooms are a breath-taking addition to the garden, for a cool shade in the summer or a natural heat insulator in the winter. 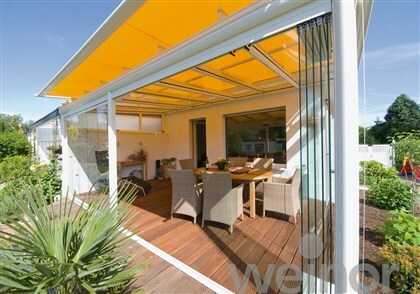 The glass verandas are fully customisable and are made with high quality, light and stable aluminium, with reinforced steel inserts where necessary, so you can be confident in the quality of your installation. 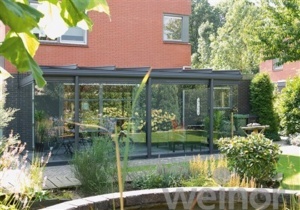 The glass rooms can also turn into a glass canopy if you so please, allowing a gentle breeze to cool the house when it’s warm. 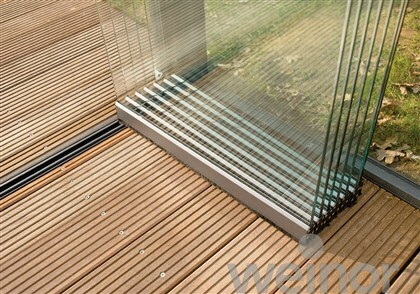 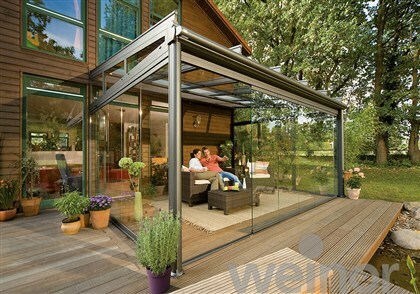 Our glass verandas come with the option of sliding doors or retractable PVC, which means both doors can slide with ease. When the doors are open it will give you a glass canopy that can be used as extra shade on those hot days. 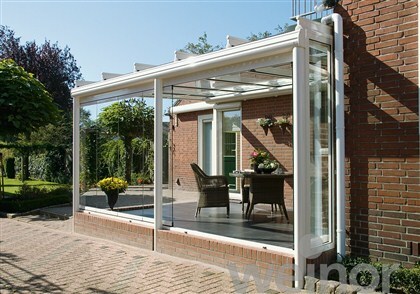 The glass room’s exterior is powder coated with a hard-wearing weatherproof finish that is available in a choice of 47 colours, to ensure that the glass doesn’t get damaged. 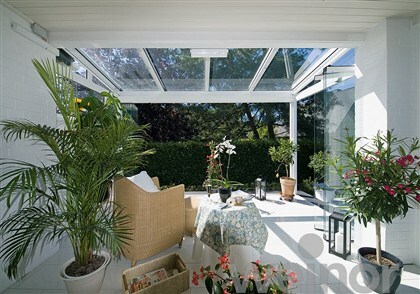 Glass rooms are a vibrant and spacious addition to any home. 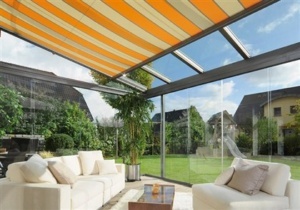 Having a bright and spacious room can make it feel like a sunny paradise that’s only a few steps away. Extending the back of your home can make the overall presentation of your home and garden feel more inviting, widespread and luxurious. 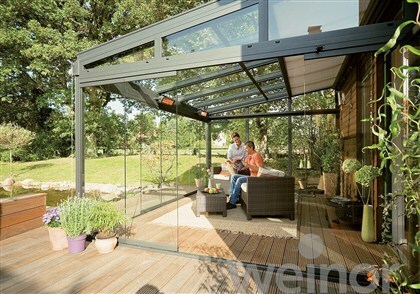 Opening the doors on the glass verandas to make a glass canopy is a great way to connect the back garden to the house during summer; making gatherings and events with family and friends even more sociable and roomy.